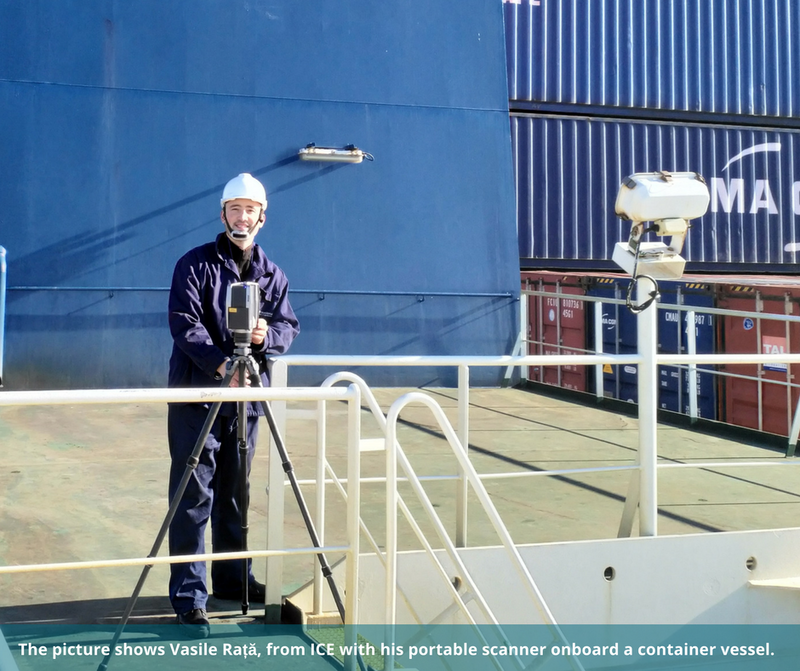 New regulations for ballast water and sulphuric content in exhaust gases from ships has created an increasing demand for installation of systems for ballast water treatment (“BWT”) and exhaust gas cleaning (“scrubbers”). Using its extensive ship design experience, ICE offer assistance to shipowners to select suitable systems, undertake onboard surveys, design the new system, interface with Class, and supervise installation. Being an independent company, ICE’s advice is unbiased, and its service can be provided world-wide. To minimise retrofit costs, it is essential to have an accurate picture of the existing onboard arrangement. To achieve that, ICE has acquired portable laser scanning equipment and software to convert the scanner-produced “point cloud” into a 3-D model as basis for the new installation. ICE also offer laser scanning as a stand-alone service. ICE would welcome inquiries for its retrofit design services.